Welcome to Forum Spotlight! Here we’ll be introducing interesting and useful posts made by members at our very own JapanesePod101.com Forum. This week’s forum spotlight post is by mtpiper, who asked about an appropriate wedding gift for a Japanese couple. This question was answered by both gerald_ford and hatch_jp, who had some great ideas to share! If someone you know is getting married, this would be a great post to read for some ideas! We have a friend in Japan that is getting married. We can’t travel to Japan to attend the wedding, but want to send a gift. Sending cash in the mail is out of the question. What would be an appropriate gift to send? Something representative of our home country, or something traditionally Japanese? Forum Spotlight: Japanese people don’t understand my Japanese? Welcome to Forum Spotlight! Here we’ll be introducing interesting and useful posts made by members at our very own JapanesePod101.com Forum. This week’s forum spotlight post is by reboundstudent, who asked about why Japanese people might be having trouble understand her when she speaks . Forum user Javizy responded with some possible reasons and gave advice on how to help remedy the problem. I am an American doing the JET program since about the end of July (so going on 2-3 months.) I was a Japanese minor in college, but my listening comprehension is dreadful, and my speaking is halted and usually filled with bad particles. My situation is, I speak and understand only a bare minimum of Japanese. But it seems whenever most Japanese people talk to me, they speak pretty rapidly and with advanced vocabulary. Whenever I try to speak back, they either ignore that I just said anything, or just kind of stare at me. Welcome to Forum Spotlight! Here we’ll be introducing interesting and useful posts made by members at our very own JapanesePod101.com Forum. This week’s forum spotlight post is by mint, who asked how to buy tickets to the famous Ghibli museum (for the works of animator Hayao Miyazaki) in Mitaka, Tokyo. Forum users robopanda and fangorn responded with the answer and a useful link! Anyone know where we can get them? I believe we can get some at Lawson’s shop?? Im guessing Lawson’s is like an AM/PM? Is the sign Yellow and Blue? I think i remember it from last time i was in Japan back in Jan…. If so, What do i say to them? I was told if i mention “Totoro” to them they will understand with My Neighbor Totoro being pretty famous in Japanese Anime? I had to buy the tickets in japan as well. In the lawson convenience store, there is a machine called “Loppi” that looks like a ATM but it sells tickets for concerts and sports events. I hope that helps a bit. It’s not too difficult using the L-code, but I’m sure if you need help the staff can do it for you. Yes, you can follow the instructions in this page to buy the ticket. However, it was missing one last step. After Step 7, the system will ask you for your name. So you will need to enter a proper full name in Katakana/Kanji (e.g. surname <SPACE> firstname) before proceeding to Step 8. 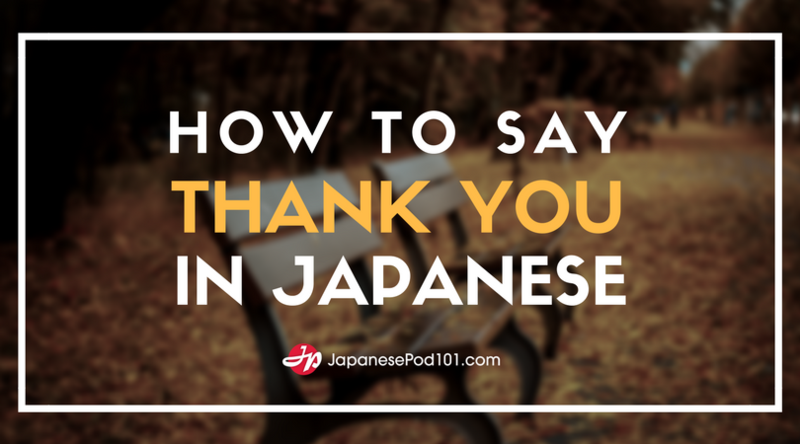 You can find a lot more useful information and tips like this at the JapanesePod101.com Forum, so stop by and join in the many discussions with fellow listeners and the JPOD101 crew! Welcome to Forum Spotlight! Here we’ll be introducing interesting and useful posts made by members at our very own JapanesePod101.com Forum. This week’s forum spotlight post is by mikuji, who shared some useful ideas for remembering vocabulary and expressions with everyone. I have a couple of tips I would like to share - it may help some of you. Welcome to Forum Spotlight! Here we’ll be introducing interesting and useful posts made by members at our very own JapanesePod101.com Forum. This week’s forum spotlight post is a question asked by slehner about the various name suffixes that exist in Japanese that was answered by Psy. Welcome to Forum Spotlight! 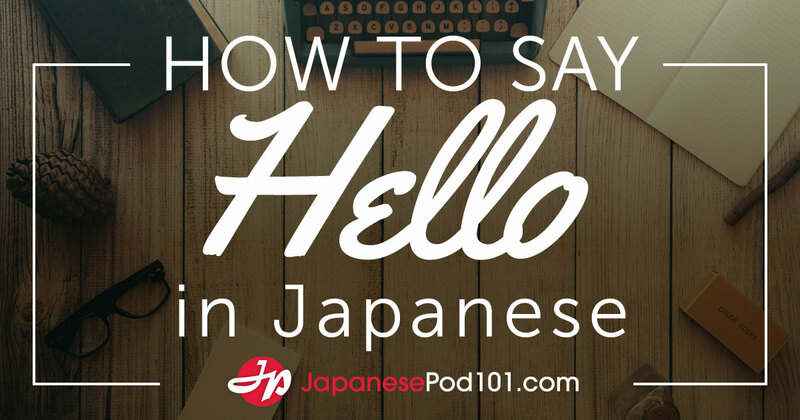 Here we’ll be introducing interesting and useful posts made by members at our very own JapanesePod101.com Forum. This week’s forum spotlight post is a question asked by watermen about how to go about typing a kanji that you don’t know the pronunciation for. We chose the answer given by Belton for this week’s Forum Spotlight post. If you need help with how to look up kanji , you’ll find some answers here! How do you type a kanji that you don’t know how to pronounce? Welcome to Forum Spotlight! Here we’ll be introducing interesting and useful posts made by members at our very own JapanesePod101.com Forum. This week’s forum spotlight post is a question asked by debondtjan about the best way to write out kanji and kana that was answered by Belton. “For writing the kana/kanji, what would you suggest: a thick pen or a normal pen to practice? The bigger, calligraphic versions of kana & kanji (where they use a thick pen) always look so much better and easier to the eye than the smaller ones. Welcome to Forum Spotlight! Here we’ll be introducing interesting and useful posts made by members at our very own JapanesePod101.com Forum. This forum spotlight post contains the final part of a list of new proposed Jōyō Kanji, which comes from Psyさん. What are Jōyō Kanji? The answer to that question along with the first installment of the list can be found here! For the second installment, click here. Here is part 3, the final installment of the new proposed Jōyō Kanji list. Next to each kanji, you will find the reading (onyomi is in katakana, kunyomi is in hiragana), the character’s meaning, and a sample word using that kanji.